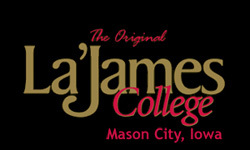 RURAL MASON CITY – Two Mason City residents were hurt in an auto accident Monday. 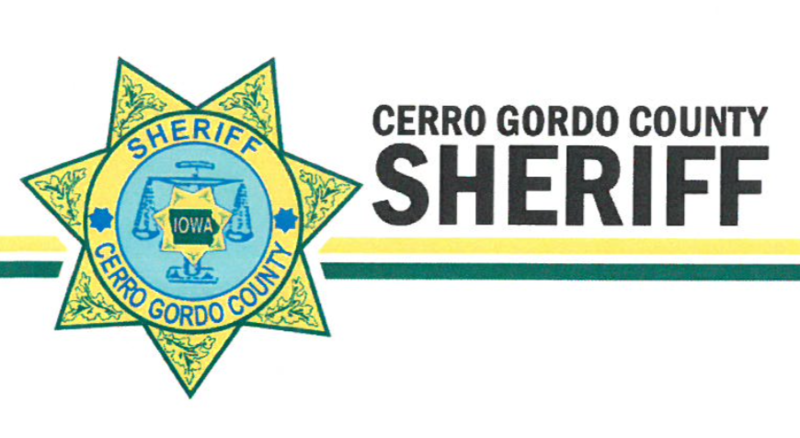 At 5:36 PM, the Cerro Gordo County Sheriff’s Office received a report of a two-vehicle accident at 310th Street and Highway 65. A northbound 1998 Honda CRV driven by A51-year-old Anthony Andrew Peterson of Mason City was turning west on 310th Street. While turning, Mr. Peterson struck a southbound 2104 Chevrolet Impala driven by 70-year-old Linda Lou Turnure of Mason City. Both drivers were wearing seat belts. As a result of the crash, Mr. Peterson was transported by Mason City Fire Medics to Mercy Medical Center North Iowa. Ms. Turnure was taken there by private vehicle. Both were being evaluated. The accident is under investigation and charges are pending. The Cerro Gordo County Sheriff’s Office was assisted by the Mason City Fire Department and Mason City Fire Medics. There’s been several accidents at that intersection lately, the county needs to install traffic lights before someone gets killed. I heard the accident was caused by a faulty flux capacitor.